On August 4, 2016 investigators discovered a water facility located 15 miles north of Crane on US 385 had been damaged. 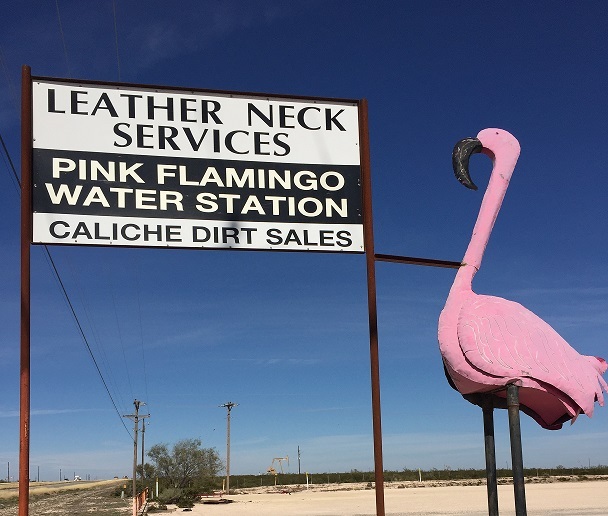 Damages at the Pink Flamingo Water Station total over $60,000.00. Due to the extensive damage in this case, the owner is offering a $2500.00 reward. If you are the first caller with information that leads to the arrest of the persons involved in this case, it will be worth a $2500 cash reward. Call Odessa Crime Stoppers at 333-TIPS or use our app P3tips to send us a secure tip. You will remain anonymous.